This paddle combines the performance of Blue Planet’s Kai Zen 88 inch blade design with a light weight composite shaft and a very durable injection moulded nylon blade at attractive pricing. Blue Planet’s Carbon Composite Adjustable SUP Paddle is great value for money. Its shaft is made out of a light, stiff and strong composite material. The Kai Zen blade is made out of a scratch resistant nylon. 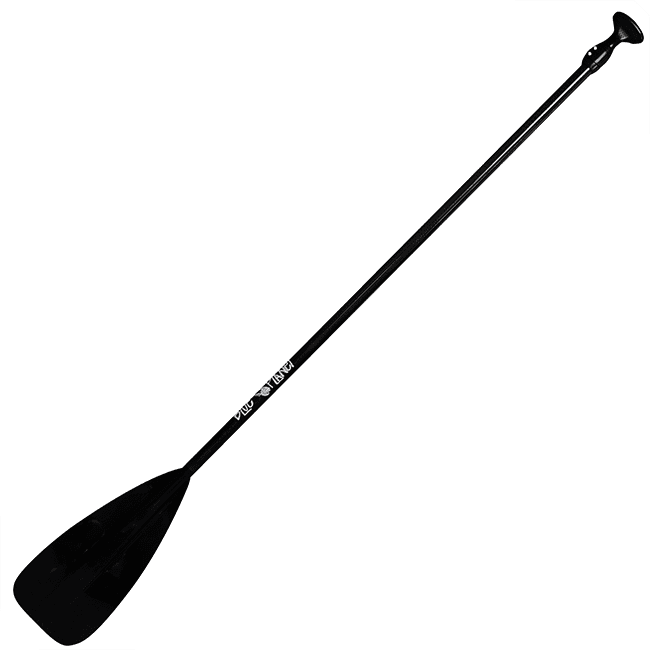 All in all, this paddle is great for beginning or more advanced paddlers that are looking for lighter alternative to aluminum paddles.